U.S. District Judge T.S. Ellis corrected himself Thursday, apologizing for an outburst the previous day. The outburst came when Judge Ellis learned that a witness may have been in the courtroom during another witness’ testimony, and told the jury that the prosecution had acted improperly in allowing this, defying courtroom procedures. 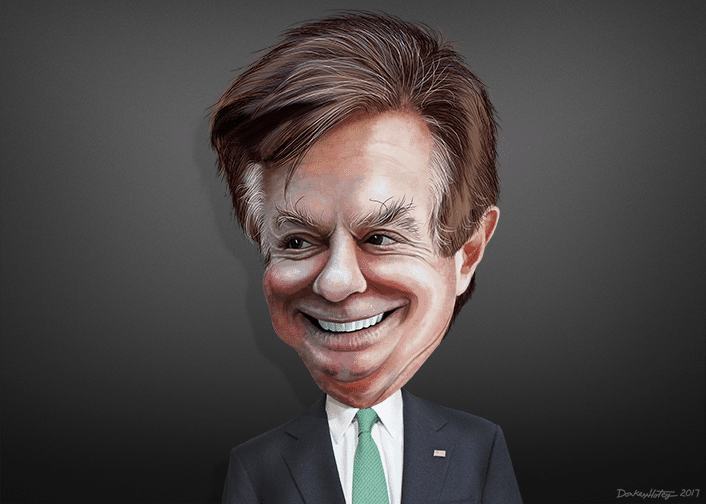 Thursday morning Ellis said he may have been wrong, and that in any case, it should have no bearing on the outcome of Manafort’s trial. The apology didn’t come without prompting, however. Thursday morning, the Special Counsel filed a request for curative instruction, saying that the Judge had previously granted a request filed for IRS Agent Michael Welch to remain in the courtroom during proceedings, and that he was incorrect to rebuke the prosecution team for doing so. Maybe I made a mistake. But I want you to remember don’t do that again. When I exclude witnesses, I mean everybody. Now it may be that I didn’t make that clear. It may be that I did allow this, but don’t do it in the future. The full filing can be seen below. According to Talking Points Memo, Judge Ellis specifically acquiesced to the request on July 31, specifically asking who the witness was and his field of expertise before granting the motion. He’s making too much of the case about him and he’s showing an extraordinary bias against the government if you feel that negatively about the government, you shouldn’t be on the case. Courthouse News reports that Ellis himself has previously admitted to flawed responses in this trial. On Wednesday, referring to his repeated urging to legal counsel to hurry along, the judge spoke of his own lack of patience. Judges should be patient. They made a mistake when they confirmed me. I’m not patient. While it’s unclear what, if any, effect Judge Ellis’ remarks and criticism may have on the outcome of the trial, the filing by Special Counsel Robert Mueller’s team seems to indicate that the possibility is a concern, and one Mueller hopes to negate.